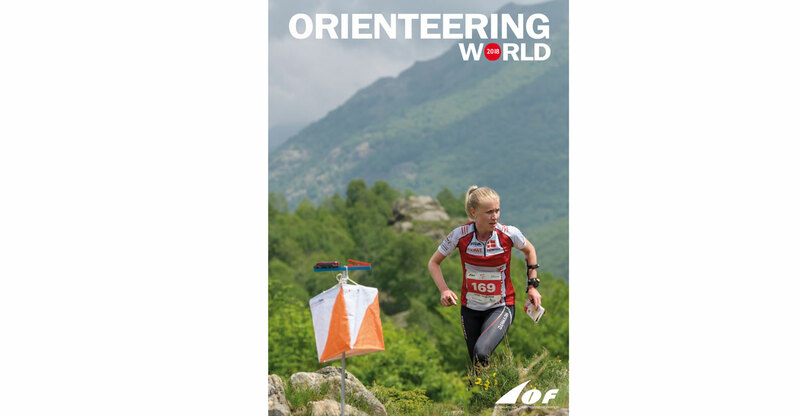 Orienteering World is the official annual journal of the International Orienteering Federation (IOF). In the new 2018 issue you will find many interesting orienteering articles. Don’t miss out! Lizzie Ingham, New Zealand – back in business with a vengeance! Singapore: What is orienteering in Singapore like? And of course longer interviews with the four Athletes of the Year. Would you like to get a printed magazine version or read the online version? Order or read it on the IOF website here!